Stair installation in Perth is an everyday job done by different companies. Stairs are meant for ascending and descending from one floor to the next. They are safe for adult and children to use. The cost of stairs differs with material and make. For example, stairs made from concrete and wood are expensive than steel stairs. Also, the durability of the steel stairs goes with price. 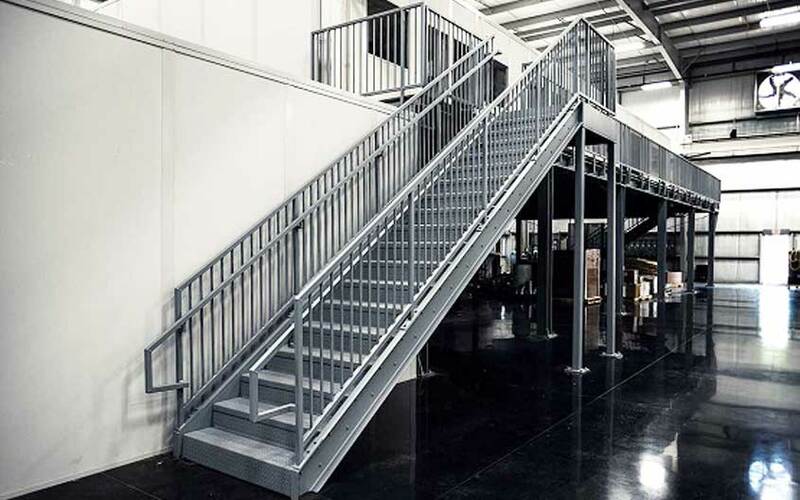 Steel stairs in Perth are the best quality for long service and require minimal maintenance. Steel stairs are sturdy and can hold excessive weight. They are long-lasting because they don’t corrode, rot or expand for ages. Also, they are made with highly rigid materials and in good quality that can handle any impact.